228 pages, 13x19 cm, ouvrage illustré. 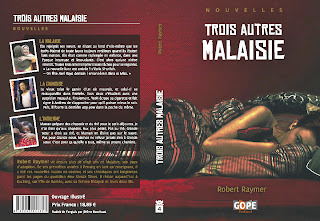 Trois autres Malaisie is printed and now available! 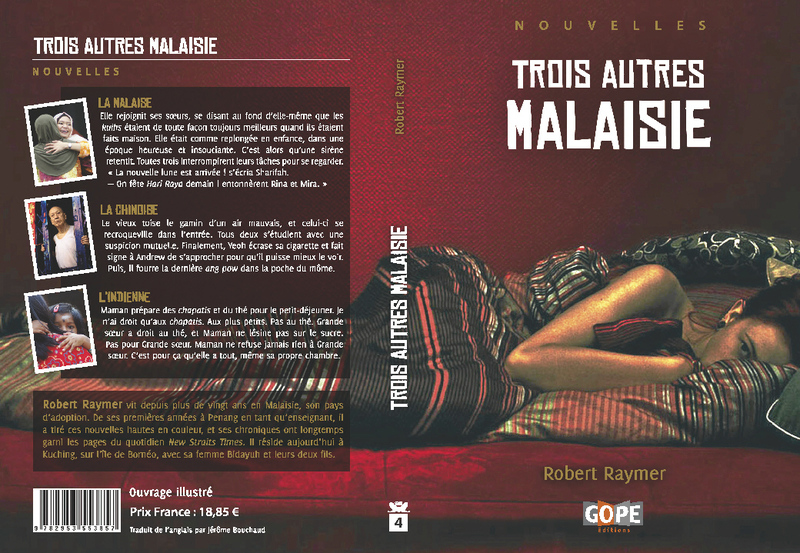 Editions GOPE has just provided me the introduction to Trois autres Malaisie, written by the translator, Jerome Bouchaud, as well as the excerpts to four of the stories. Click on the middle book will link you to the introduction and excerpts of four of the stories. Editions GOPE is offering free shipping to anywhere in the world and 5% discount. The books are now available. Again, please inform others who speak French, even as a second or third language (or are learning French), and who has an interest in Malaysia or would like to know more about it. Think of your family and friends back home or those living overseas, even those who might have been here years ago or are thinking about visiting someday. Or send them a copy of Trois autres Malaisie as a present! Thank you! 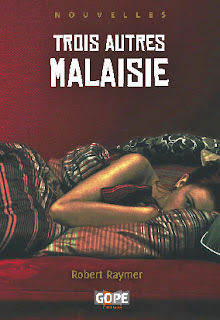 *Update: Here's a link to the intro and excerpts, and links to four reviews of Trois Autres Malaisie in eurasie.net, Malaisie.org, easy voyage.com, and Petit Futé mag. *Update, the 20th anniversary of Lovers and Strangers Revisited, my collection of short stories set in Malaysia. La Malaisie vue de l'intérieur avec 14 nouvelles de Robert Raymer.